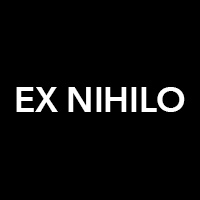 Ex Nihilo is a socially conscious, Los Angeles-based company specializing in top quality, casual tee shirts. It started in the mind of its designer some fifteen years ago, who wanted to infuse art-driven concepts into fashion, eliciting more than a simple reaction, but something more complex, deep: a memory perhaps; an emotive feeling. The idea of ex nihilo—the divine Latin phrase that translates as “out of nothing”—reinforces the mystery of the creative process itself. 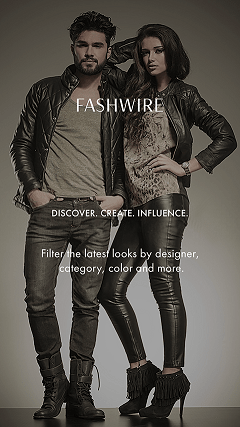 Ex Nihilo strives to reflect the diverse range who wear their designs—distinct, urbane, vibrant, smart, daring, provocative, witty—to name a few of our favorite things. Using vintage, washed fabrics—100% cotton jersey, to organics—the brand evokes good taste; high quality; distinctive color; a cultivated aesthetic. Embodied in the Ex Nihilo ethos is the notion of giving back to the community; the world. As such, 5% of every tee shirt sold will benefit a local charity.